There’s a storm on the horizon… Central Command is gone, the military is fractured, and the doomsday clock continues to tick. 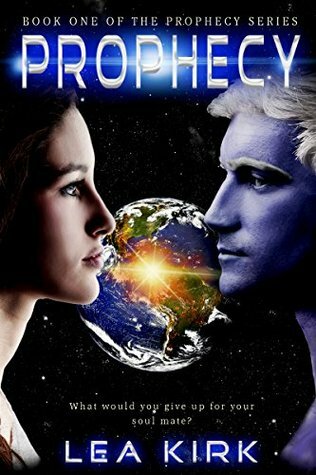 Despite overwhelming odds, Dr. Kate Lovato has developed a new weapon to defeat the Variants–a weapon that could end the war sweeping the globe. But can Master Sergeant Reed Beckham and the remaining members of Team Ghost protect her and the survivors of Plum Island long enough to save the human race? Fans of this series won’t be disappointed to pick up this next instalment in the Extinction saga. 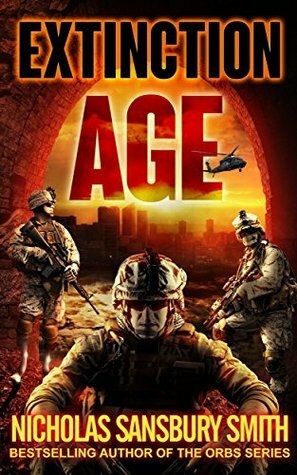 Well written and fast-paced, Smith’s writing continues to be of a quality that draws you right into the heart of the action and holds you there. The characters were still in my head a good couple of days after I finished the book. In Extinction Evolution we get another roller-coaster ride as Beckham and Kate – and a few others – work to reclaim the world from the Variants. As usual, there are complications along the way and some pretty big challenges – not least that the Variants are, well, evolving. Things get serious, but we finally begin to see some real glimmers of hope. Even so, the situation is more dangerous than ever, and our heroes are getting tired. 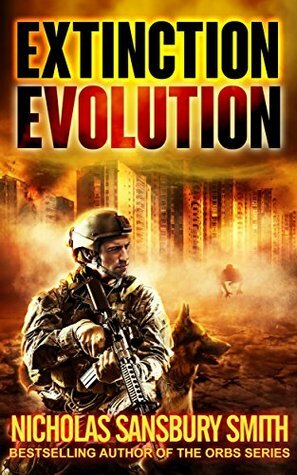 Very well-written and vivid, an excellent continuation of the Extinction story. Now I need the next one please! Trapped in the extensive sewer system beneath New York, Master Sergeant Reed Beckham and the survivors of 1st Platoon must battle through the tunnels–where they make a grisly discovery in their attempt to escape. 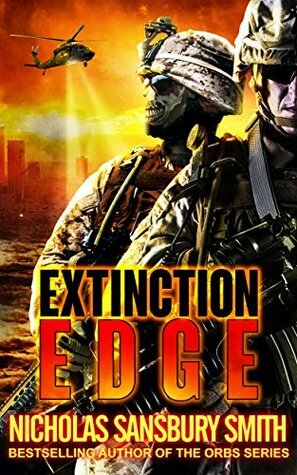 As the doomsday clock ticks down and military bases fall across the country, the human race enters the age of extinction. Will science prevail–or will mankind vanish off the face of the planet? Book three in this series, and Smith isn’t done with us yet! For which, I must say, I’m grateful, as I’m really enjoying this series… if one can enjoy books that are essentially a never-ending (apparently) nightmare. That said, this book makes one consider who really *is* the true monster: the human who has been turned into a monster as a result of a virus, or one who is yet human, yet turns on his fellow man? It’s funny. Whenever I read these books, the predominant colour in my mind is grey. I’m not sure if that’s as a result of the covers depicting grey people, or how my mind deals with the horror within these books’ pages. I’m not saying it’s a bad thing, but an interesting fact I just realised. Everything is grey. 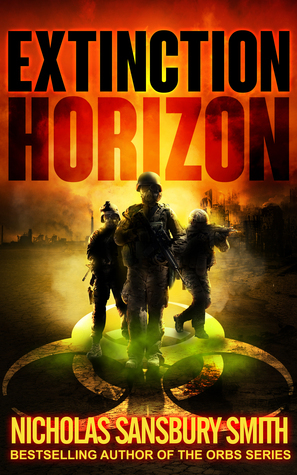 This book again expands our knowledge of the post-apocalyptic nightmare the characters are dealing with. We get to see a few more locations, and revisit a few as well. The action is relentless, with Team Ghost again getting little more than a few hours’ recovery time at best (less than 72 hours, mostly) between missions. I appreciated the few moments of beauty that were able to creep into the pages, reminding us of what Team Ghost is fighting for. An excellent instalment of the saga, and I look forward to the next one with relish. Bring it on!